Sreenu Vaitla is the star director in the film industry who lost his success streak with back to back flops. It’s been a while that he scored a genuine hit in the industry and he is still struggling to gain one hit. With Aagadu, Bruce Lee, Mister, and AAA, the director disappointed the audiences hugely and he needs to come up with something fresh. If the buzz is believed to be true, Vaitla is all set to reunite with his long-time friends Kona Venkat and Gopi Mohan. After Dookudu, differences erupted between them and things did not work well as per the expectations. Hence, they parted ways. Though they worked for Bruce Lee, it did not turn out to be an impressive collaboration. 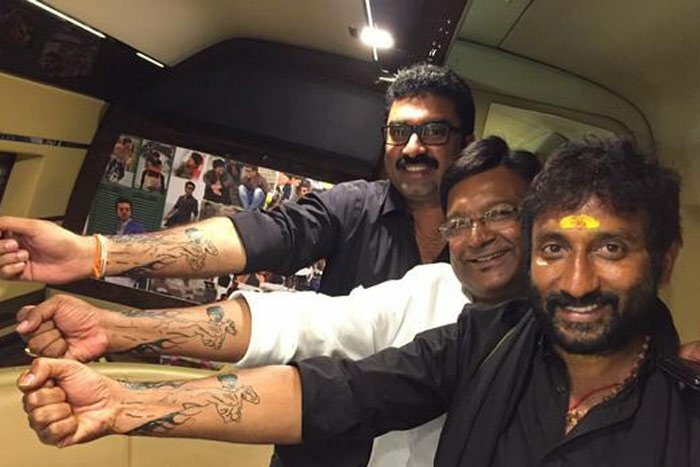 If the buzz is believed to be true, Vaitla has come on good terms with both Kona Venkat and Gopi Mohan. Sreenu Vaitla is getting ready for his next movie where Kona Venkat will be penning the dialogues and Gopi Mohan will be penning the story. The official announcement regarding the same is expected to be out soon!